I've been playing MC again these days, and updated my shaders and resourcepacks to latest correct versions. There are 2 pics attached. Still, the shadows look terrible. 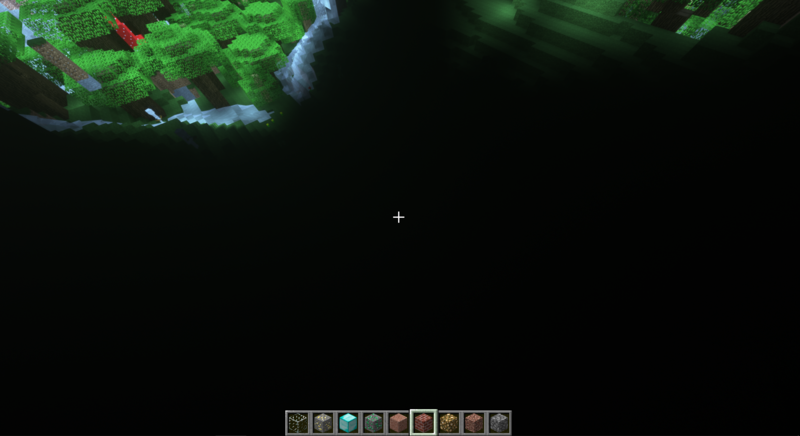 Graphics are looking great on shader lit areas + ventrical lit areas (minecraft normal lighting), BUT when using shaders, the shader shadows added on minecraft shadows are looking WAY too dark. 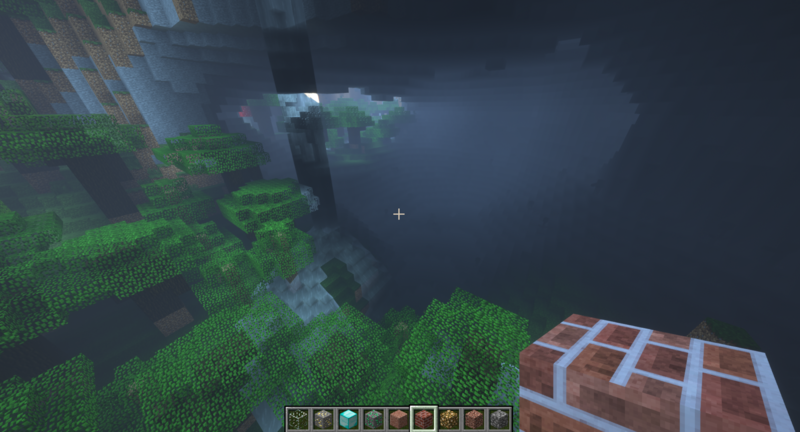 Is there a way to make those shadows brighter, and also not mess up the actual dark caves? I've searched on google but haven't found any technical help. I already tried all filmic options, global ilumination, minecraft lighting options and ETC.